Written by Image Graphics Team on January 21, 2019 . Posted in Blog. It’s that time of year again! Is your business in need of a last-minute Orlando trade show printing project? Trade show season is always a busy time of year for us at Image Graphics. Orlando is a huge market for hosting and accommodating a large number of guests for trade shows and conventions. From January to April, you can expect us to be working hard on an Orlando trade show printing item to ensure everything is ready for our customers to make a lasting impact. We take great pride in our ability to create products that accurately reflect the brands we work with. Also known as the first thing people notice when they approach your booth. Having a banner or sign with your branding is a must. In a room full of other businesses and services, your banner or sign is the key to drawing people in. 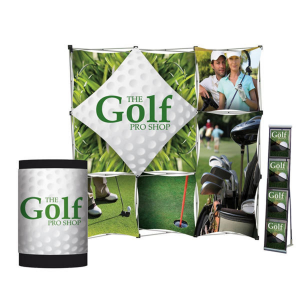 With Orlando trade show printing, we’re able to customize your banner to match your brand’s colors, style, and experience. It must be colorful and creative to catch eyes and leave a lasting impression. After you’ve attracted people to your booth, you need to have a branded keepsake that’ll (hopefully) convert afterward. Brochures and flyers are great resources for explanation. 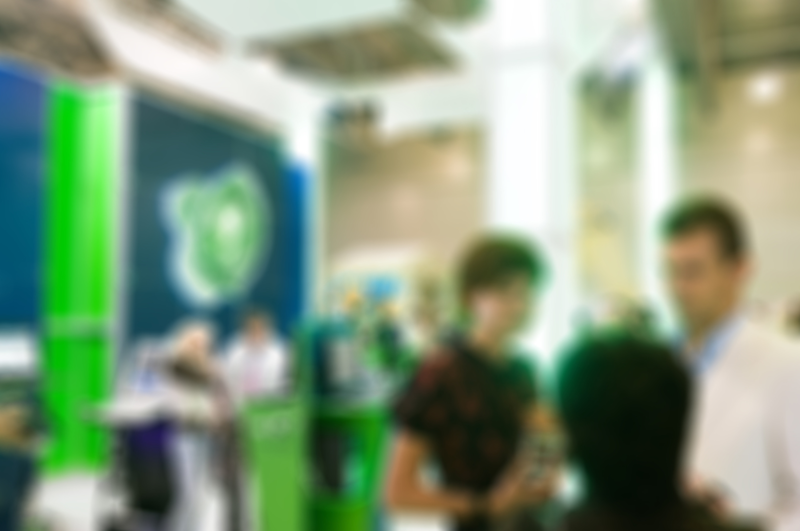 They can provide context for your business and remind people of your products and services even after the trade show. Pro tip: make sure your brochures and flyers are branded to your business for a trustworthy effect. This is the fun part of creating Orlando trade show printing items! We love to customize pens, coozies, notepads, etc. for your brand to pass out at trade shows and conventions. Can you think of the number of random business pens you or your company have collected over time? We’re sure it’s a ton because they’re a great way to market your brand as they circulate through hands. We even recommend getting branded promotional items to give to new clients or potential clients. That way, your brand is always on top-of-mind. For any Orlando trade show printing needs, contact Image Graphics today! We have years of experience with these types of events and we’d love to brand your business in a way that STANDS OUT!